The Highlands is the Scotland of your imagination, an unspoilt ancient region where the landscape and raw nature of beautiful lochs, mountains, and glens are sure to take your breath away. 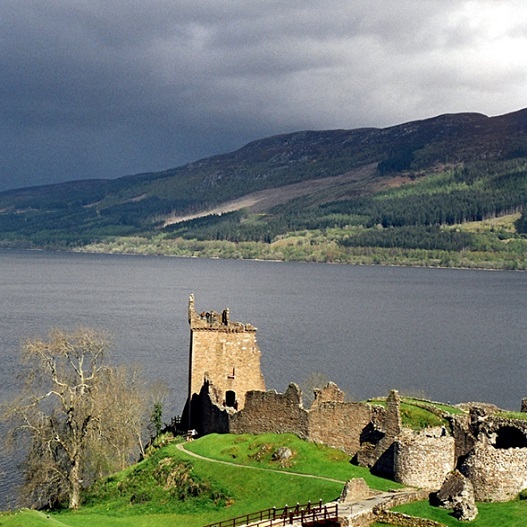 Scotland’s most famous body of water is Loch Ness, with its legendary tales of a monster affectionately called “Nessie” and beautiful scenery throughout, this has become one of Scotland’s most visited spots. This freshwater loch stretches 37 kilometres and contains more fresh water than all the lakes in England and Wales combined. Visiting Loch Ness is a truly memorable experience. This tour also visits the one of the residences of the British Royal Family, Balmoral Castle. This castle upon being built by Prince Albert and Queen Victoria quickly became there Scottish Highland retreat. The prince loved the surroundings and spent many days hunting nearby whilst Queen Victoria would take long walks for up to four hours at a time daily. Their love for Scotland and the Highlands was evident with them spending up to four months each year at Balmoral. Morning: Arrival in the historic city of Stirling in the morning for breakfast visits to The National Wallace Monument followed by a visit to Stirling Castle. 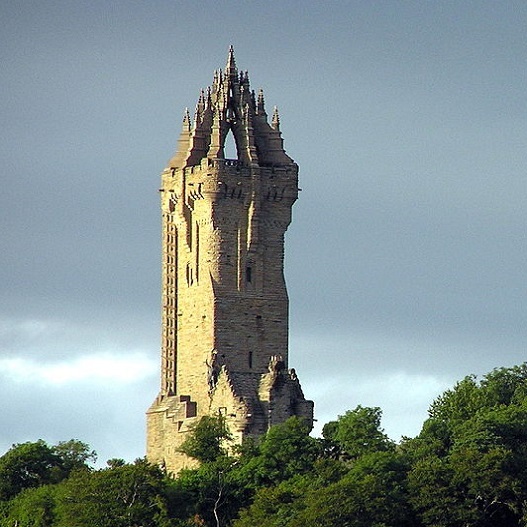 Afternoon: Spend the afternoon visiting one of Scotland’s most famous castles and monument. Evening: Check-in and overnight stay in accommodation in Stirling. Evening activities available upon request. 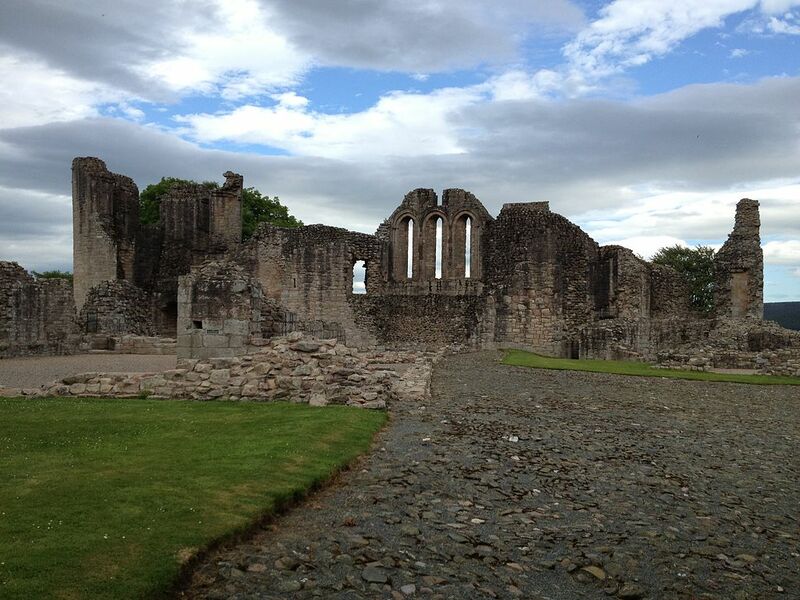 Morning: After breakfast, travel North to Loch Ness with a stop at Fort William en-route. Afternoon: Spend the afternoon enjoying the stunning scenery around Loch Ness. Boat cruises, hiking, and other activities are available around the loch. Evening: Check-in at accommodation in the Inverness area for overnight stay . Morning: After breakfast, group checks-out of accommodation and travel to Balmoral Castle. Afternoon: Enjoy visiting the residence of the British Royal Family.Late afternoon departure and travel South to Stirling to accommodation for overnight stay. Morning: After breakfast, group checks-out of accommodation and travel South back into England. Afternoon: Arrival back at school in the late afternoon or evening. 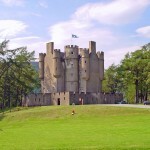 This is one of Scotland’s largest and most important castles. Set atop of Castle Hill overlooking the city of Stirling it was the place where several Scottish Kings and Queens were crowned including Mary, Queen of Scots in 1542. 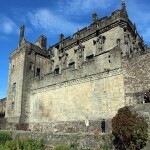 Throughout its history it has seen no less than eight sieges including several during the Wars of Scottish Independence. This monument dedicated to the 13th century Scottish hero William Wallace (aka Braveheart) sits atop Abbey Craig hill in the city of Stirling. It is said that from this hilltop William Wallace watched the gathering of the army of King Edward I of England and planned his strategy just before the Battle of Stirling Bridge. 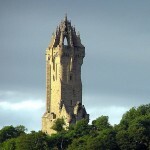 The monument was finished in 1869 and holds a number of artefacts believed to have belonged to William Wallace himself including the Wallace Sword. Scotland’s most famous body of water is Loch Ness, with its legendary tales of a monster affectionately called “Nessie” and beautiful scenery throughout, this has become one of Scotland’s most visited spots. This freshwater loch stretches 37 kilometres and contains more fresh water than all the lakes in England and Wales combined. 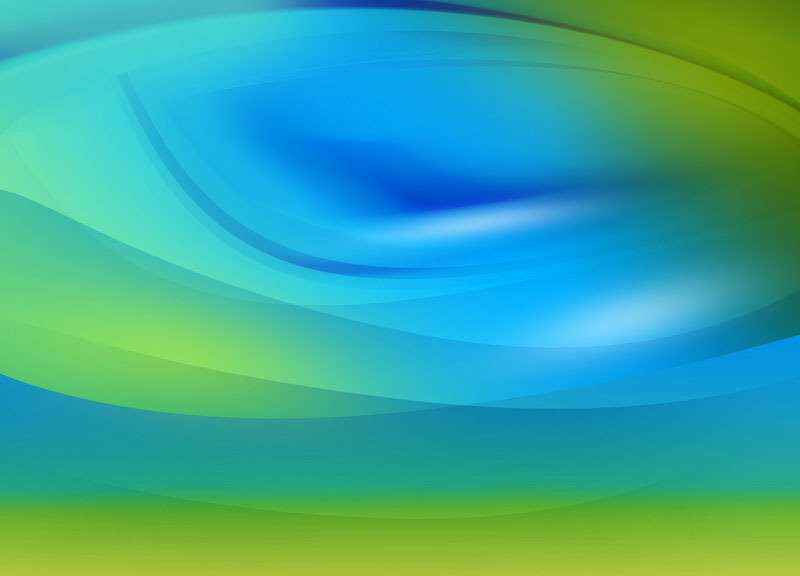 Visiting Loch Ness is a truly memorable experience. This castle upon being built by Prince Albert and Queen Victoria quickly became there Scottish Highland retreat. The prince loved the surroundings and spent many days hunting nearby whilst Queen Victoria would take long walks for up to four hours at a time daily. 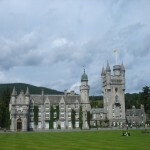 Their love for Scotland and the Highlands was evident with them spending up to four months each year at Balmoral. 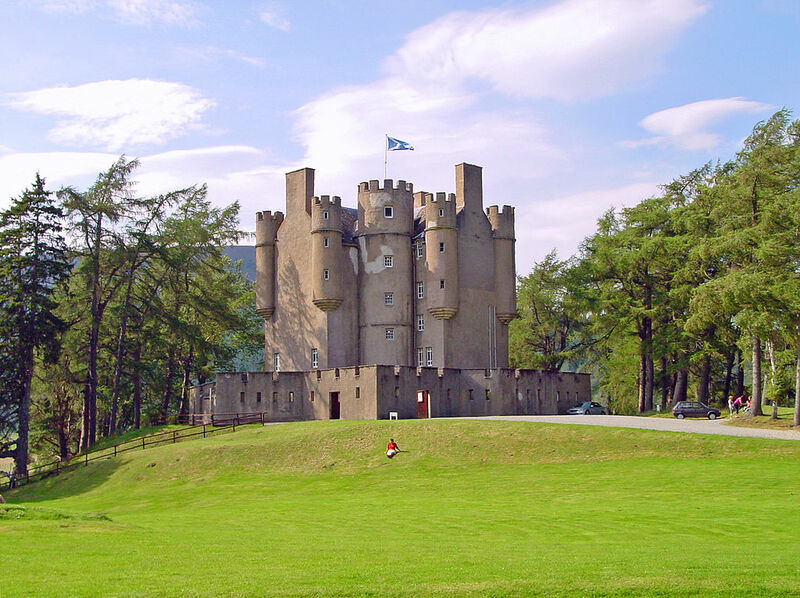 This castle is owned by the chief of Clan Farquharson and is open to the public. The present castle was built in 1628 for the Earls of Mar. Inside the castle there are many antiques including a Bronze Age Sword and a piece of tartan plaid worn by Bonnie Prince Charlie. 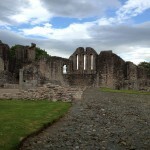 The castle is also reputedly haunted by several ghosts including that of John Farquharson who has been seen on numerous occasions. 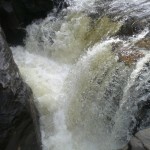 If you enjoy looking at waterfalls than it’s a good idea to visit Royal Deeside and The Linn of Dee. 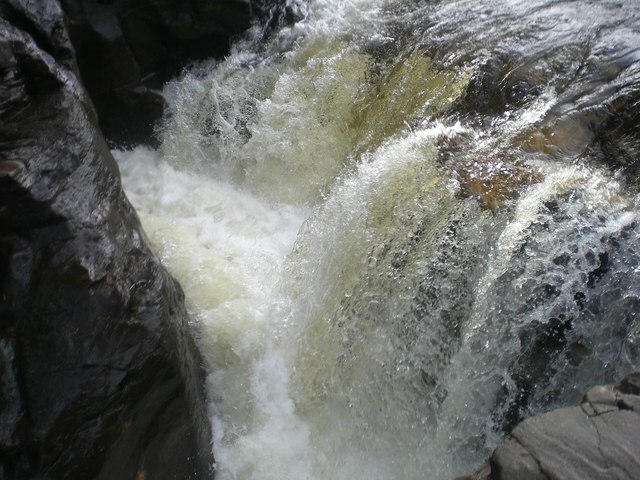 Just a short distance from Braemar, this waterfall and surrounding are perfect for nature lovers. 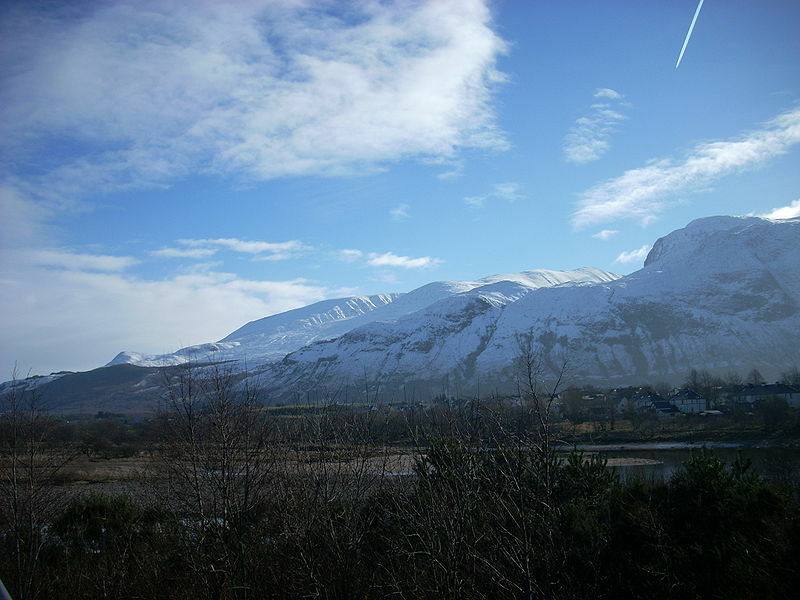 This is the second largest town in the Scottish Highlands and the nearby Glen Coe mountains makes it a popular tourist destination for anyone visiting the Highlands. 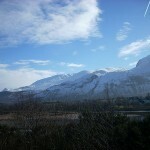 It close proximity to Ben Nevis ( the largest mountain in the UK ), Glenn Coe Mountains, and Loch Linnhe makes it perfect for those who enjoy hiking, mountain biking or outside fun. This castle although ruined, is one of the most extensive castles dating from the 13th century to survive in eastern Scotland and was once home to the Earls of Mar. It is open to the public to visit all year round. 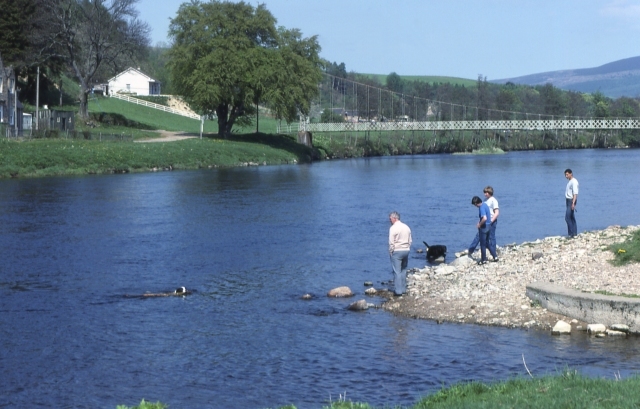 This river in Scotland is the second longest and fastest flowing river and is vitally important for two main Scottish industries, salmon and whiskey production. 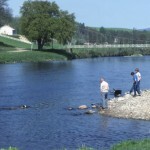 The Speyside distilleries produce more whiskey than any other region in Scotland and salmon fishing along this river has become one of the best places for anglers.